Rasipuram Krishnaswamy Iyer Lakshman ie RK Laxman The country got a great cartoonist on today, i.e., 24th October 1921. Their cartoon became the voice of the people of the country. From Nehru's criticism to Indira Gandhi's Emergency, Laxman, without fear of his cartoon, opposed these big leaders of the country. Laxman was the only one of his kind to be featured on the first page of the Times of India for 50 consecutive years. Their most popular cartoon common man started with Nehru and lasted till Manmohan Singh. Laxman's hand was a bit tight in studies. Even after studying in Kannada, he had failed in high school for the first time. At that time, the JJ School of Arts had refused to give him admission. Later, as a cartoonist after a successful career, this school called him as a guest faculty. Laxman had first married a Tamil actress named Kamala. Both divorced after a few years. Then Lakshman married his niece. Laxman got the first job in the Free Press Journal. Where Shiv Sena chief Bal Thackeray used to sit at the desk with him. Bal Thackeray later made politics his career and Lakshman went to the Times of India. People working with Laxman say that they were very serious about their work. This was the reason why there was no message in his cartoons. 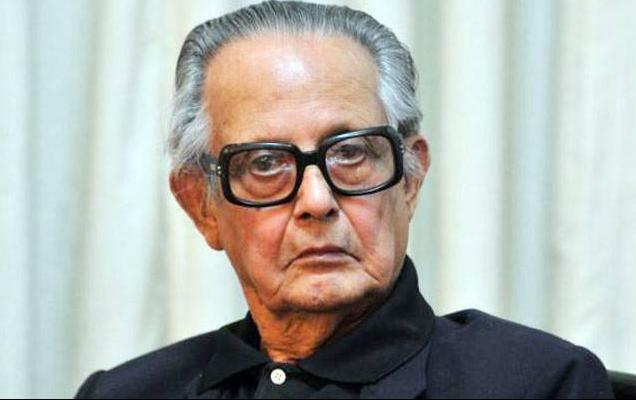 Laxman has been honored with civic honors like Padma Vibhushan and Padma Bhushan for his outstanding work. It is said about Laxman that he used to read the first 15 newspapers and after that, he used to make a cartoon. He died after a long illness on January 26, 2015.